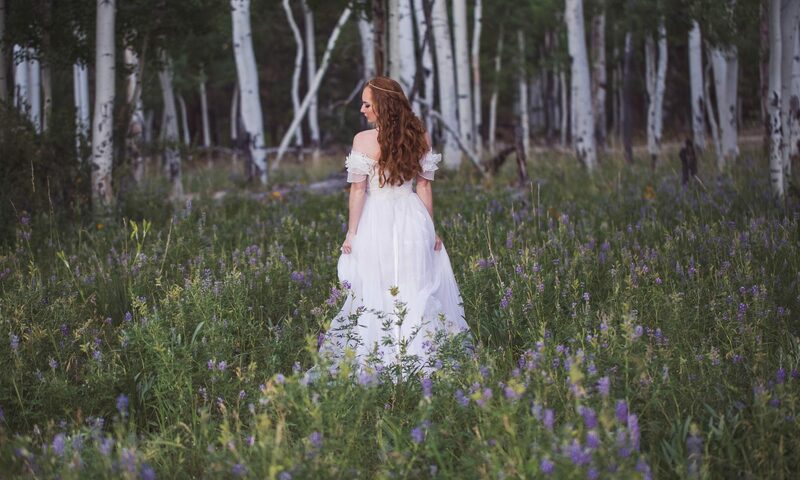 Forest Wedding Venues in Flagstaff, Arizona. All-Inclusive Packages. Flagstaff Wedding Packages offers simple and stress free elopement packages at several scenic Forest locations in Northern Arizona. Each of the packages below are designed for Couples wishing to get away from it all and have a wedding ceremony in a natural setting. For small groups, we can offer some stunningly beautiful locations for your special day. Looking for a simple elopement, but wish to have a few close friends and family present? We can add guests to each of the packages below. The maximum group size is 25, and there is a small per person up-charge that will be added onto your total package price. If you are looking for larger wedding packages, please Click Here. Inquire. Prices varies depending on meal selection for guests. Box lunch, Picnic buffet, BBQ and other options available. **Our packages are all-inclusive using our professional, preferred vendors. We do not allow outside vendors. This website and its content is copyright of Arizona Destination Management LLC. © Arizona Destination Management LLC 2016. All rights reserved. Arizona Destination Management dba Flagstaff Wedding Packages offers Forest Wedding Packages under a special use permit with the Coconino National Forest. Arizona Destination Management dba Flagstaff Wedding Packages is an equal opportunity provider and employer under permit by the USDA Forest Service, Coconino National Forest.